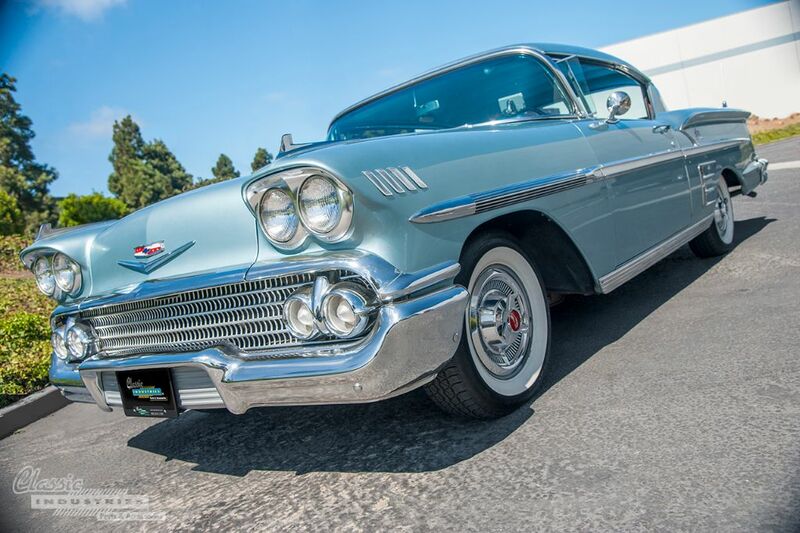 As classic car enthusiasts and restorers, our cars are often much more than simple machines or forms of transportation. Over many years, our cars take on personalities of their own and become irreplaceable parts of our lives—almost like members of the family. 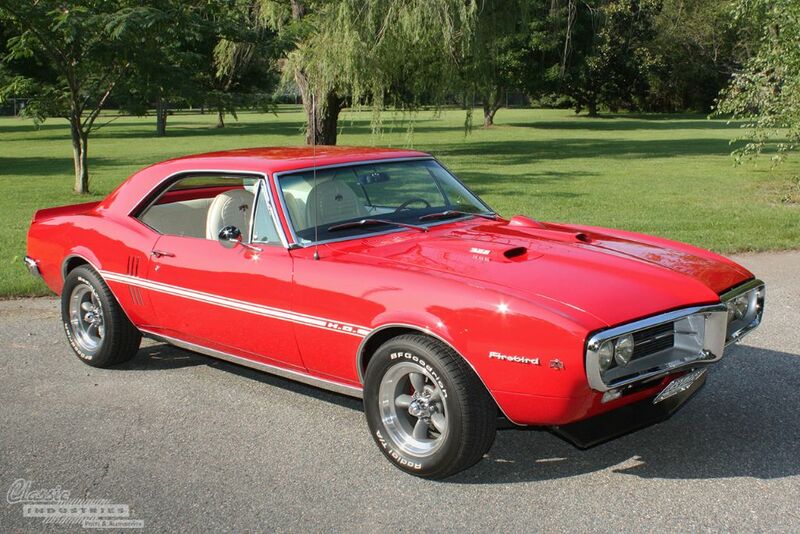 The '67 Pontiac Firebird seen here became a member of Tim Woolard's family back in 2000, during the midst of a stressful time in his life. Tim was acting as a caregiver for his ailing, elderly parents, and the restoration of his rusty old Firebird gave him an outlet for his near-overwhelming levels of stress. If you imagine a muscle car, odds are that you picture something with wide tires, a loud exhaust, a huge motor, and aggressive styling cues. Although this traditional interpretation is undoubtedly cool, there are many ways that the idea of a muscle car can be interpreted. 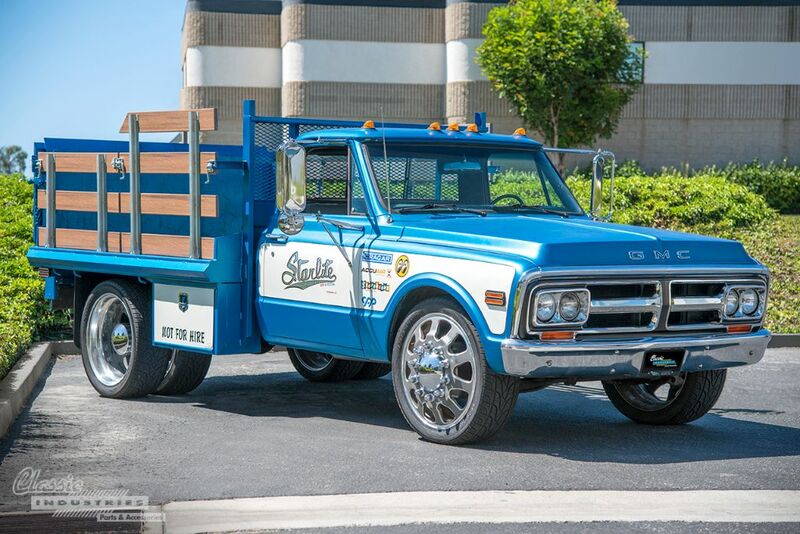 Here at Classic Industries, we love muscle cars of all shapes and sizes, and that's why Jack Petitt's refined take on a muscle car is so appealing to us. 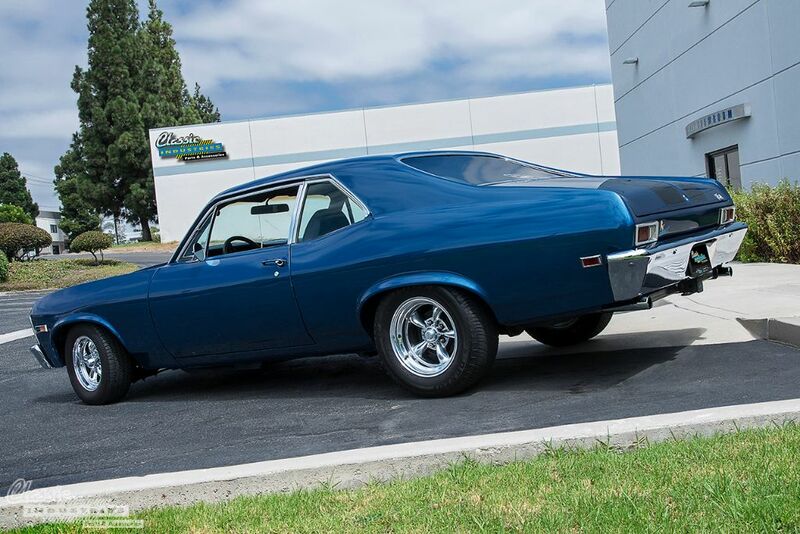 Jack restored this deep blue '69 Nova with the help of his daughter, and together they created a car that's as sophisticated as it is powerful.